Ortega’s Restaurant brings an authentic Puerto Nuevo dining experience to the heart of San Diego. Ortega’s, A Mexican Bistro is located in Hillcrest on the corner of Third and University. Ortega’s Restaurant brings an authentic Puerto Nuevo dining experience to the heart of San Diego. 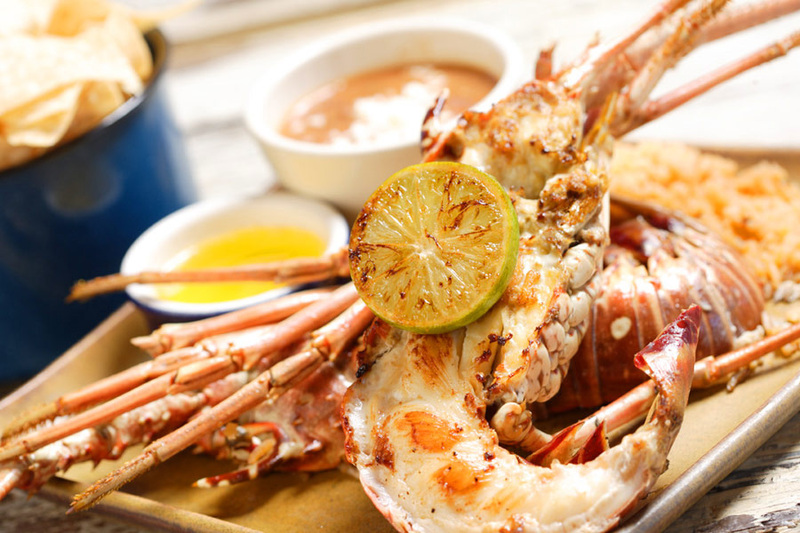 Enjoy Baja-style lobster, fresh guacamole prepared tableside, and other regional specialties while sipping a decadent pomegranate margarita. The restaurant’s atmosphere and design capture the festive Mexican traditions and tasteful flavors of Puerto Nuevo. flavors of Ortega’s are waiting for you in the heart of Hillcrest.